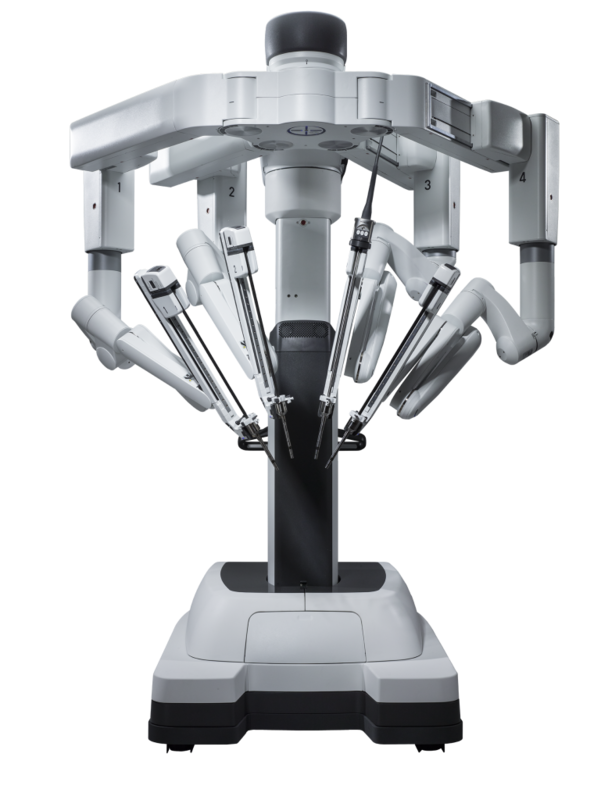 Da Vinci Xi is the most advanced surgical robot on the market. We use this robot to provide the best surgical outcomes for patients with thoracic surgical disease. The robot allows a surgeon to perform complex operations with small incisions. It allows the surgeons to visualize the surgical field in highly magnified three-dimensional high definition and operate using a specialized wristed motion instrument to provide the best surgical care for patients.